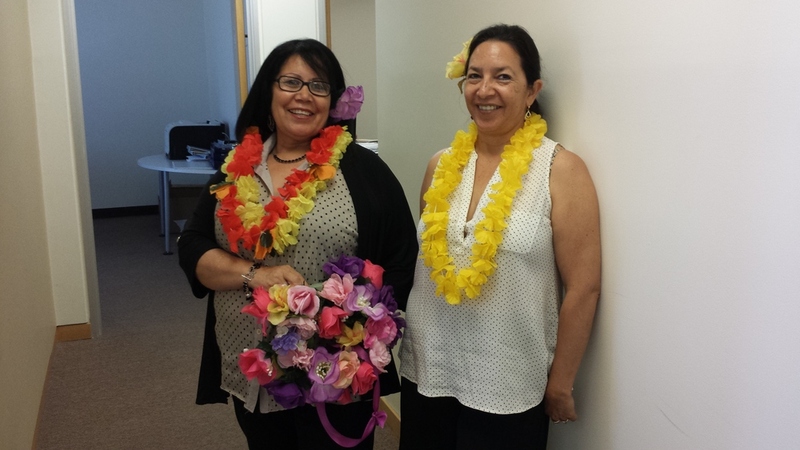 Today was another one of our monthly dress up days and today’s theme was Hawaiian! A few groups and individuals at HQ got in front of the company and showed us their best hula dances! We were all feeling the spirit of the islands today in each of our buildings. J Aloha!